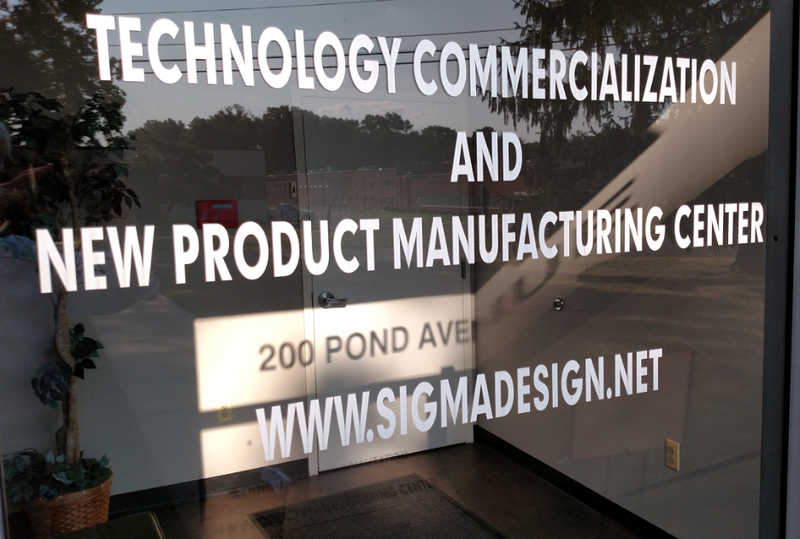 Sigma Design provides professional engineering and design services including new product development, complex mechanisms & machine design, 3D modeling, stress analysis, heat transfer analysis, flow analysis, manufacturing drawings, geometric tolerances, & CAD drawings. Creative – On Time – On Budget"
Our clients rely on Sigma to be creative, on time, and on budget. 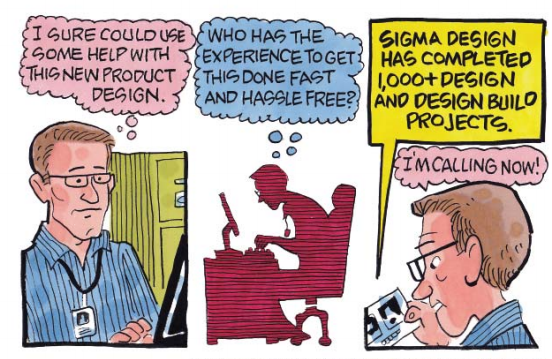 Sigma engineers and designers offer value-added improvements and support. Our customers benefit from our experience in technologies and industries outside of their own to best help them meet their design and engineering needs. It’s always been about innovation, and it still is. Our Professional Team Includes: Project Managers, Industrial Designers, Electrical Engineers, Machinists, Machine Designers, Manufacturing Procurement Specialists, Marine Engineers, Mechanical Engineers, Mechanics, Plastic Parts Designers, Structural Engineers, Technical Researchers, Technicians and Welders. Sigma’s expertise allows its clients to get reliable, well-engineered products to market faster and at higher margins. We have a firm understanding of manufacturing and the need for high-quality, sustainable, locally made products that are environmentally friendly and cost-effective. Sigma Design has successfully completed 1,000+ design and design/build projects since 1999. Sigma provides world-class : Electro-mechanical System Design, Plastic Parts Design, Digital Electronics Design, Engineering Analysis, Materials Selection/Optimization, Identifying/Selecting for Part Manufacturing methods, and Manufacturing optimization and cost review.